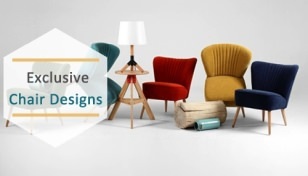 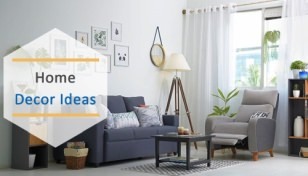 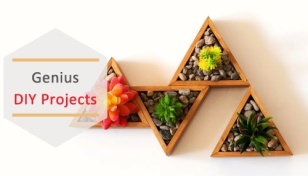 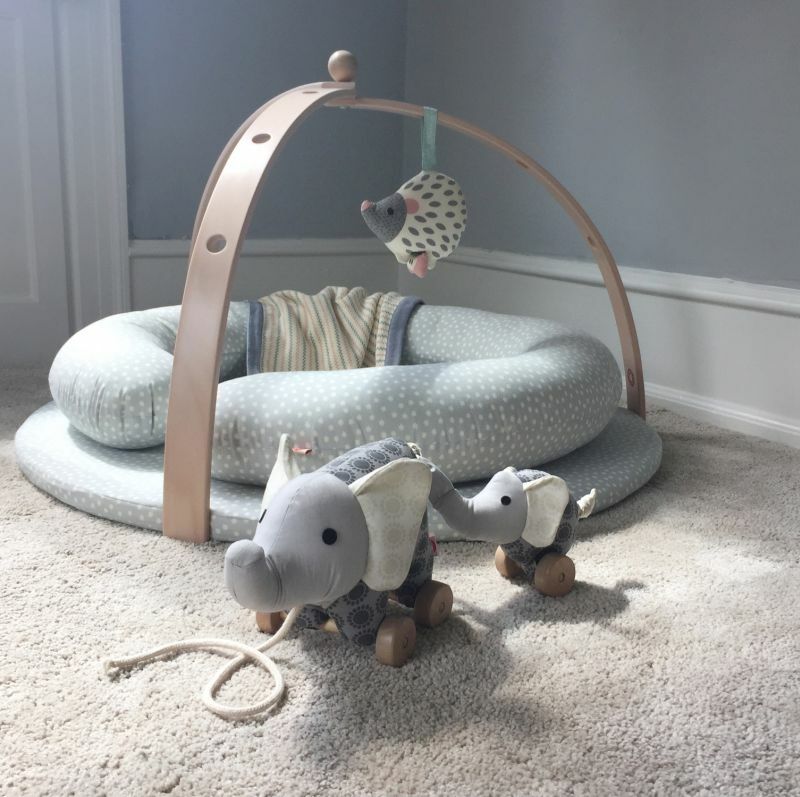 Looking to create a perfect baby nursery where your baby can sleep and grow while playing with his/her favorite toys? 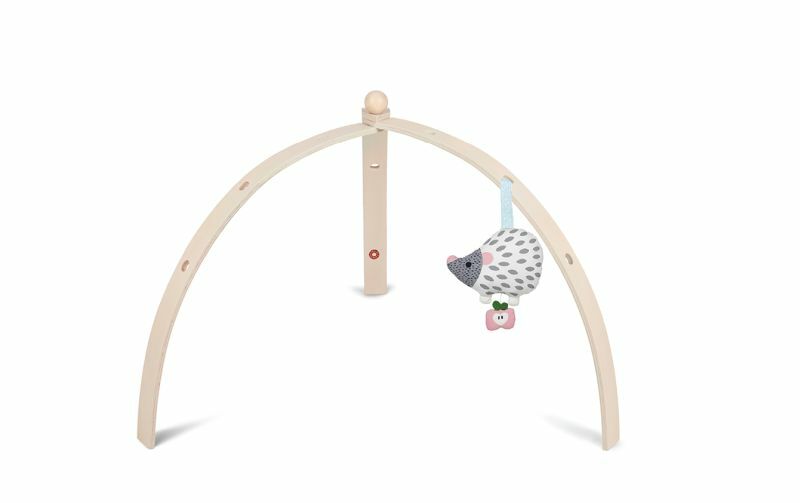 Although, you can find a variety of baby furniture to fill in, the BabySpyder baby gym from Danish company Franck & Fischer is a great option if you want something fun and entertaining for your future sportsman. 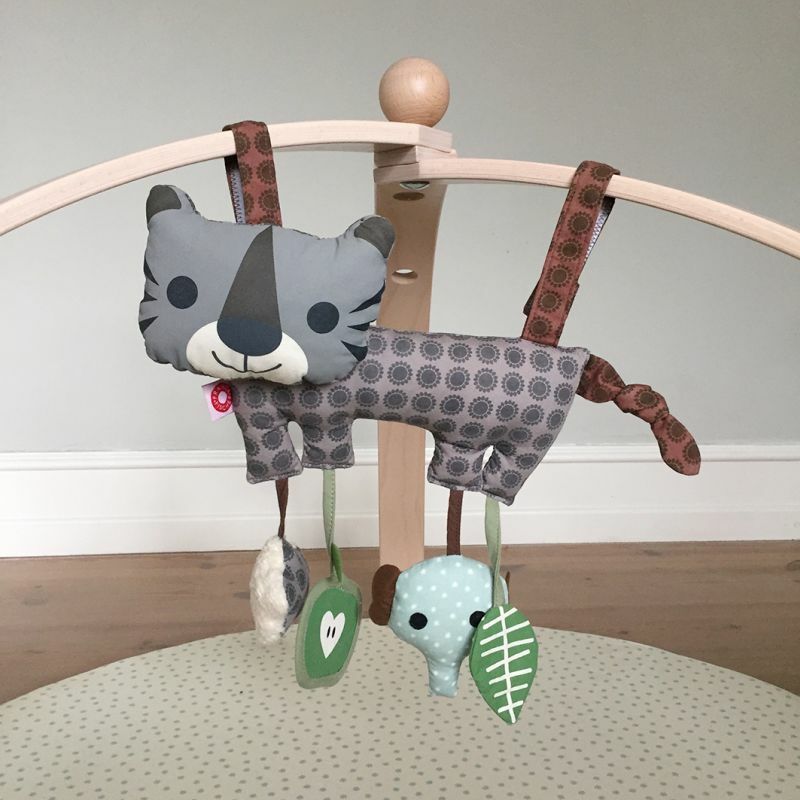 Paired with a range of toys and baby accessories, it becomes a lovely place allowing babies to stretch their body in order to reach up to the cuddly hanging toys. 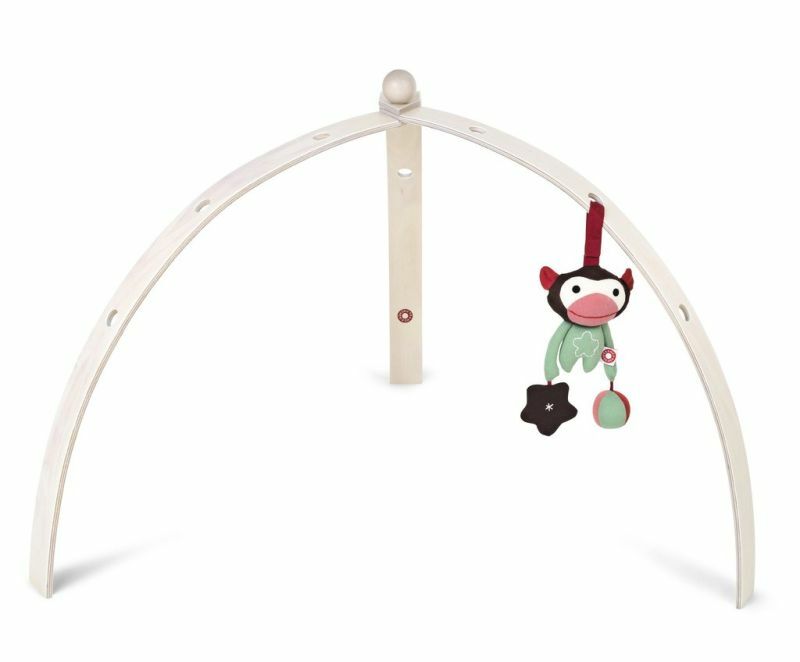 Made of FSC certified beech plywood and painted with non-toxic pigmented oil, the BabySpyder baby gym consists of three arcs connected through a round knob at the top. 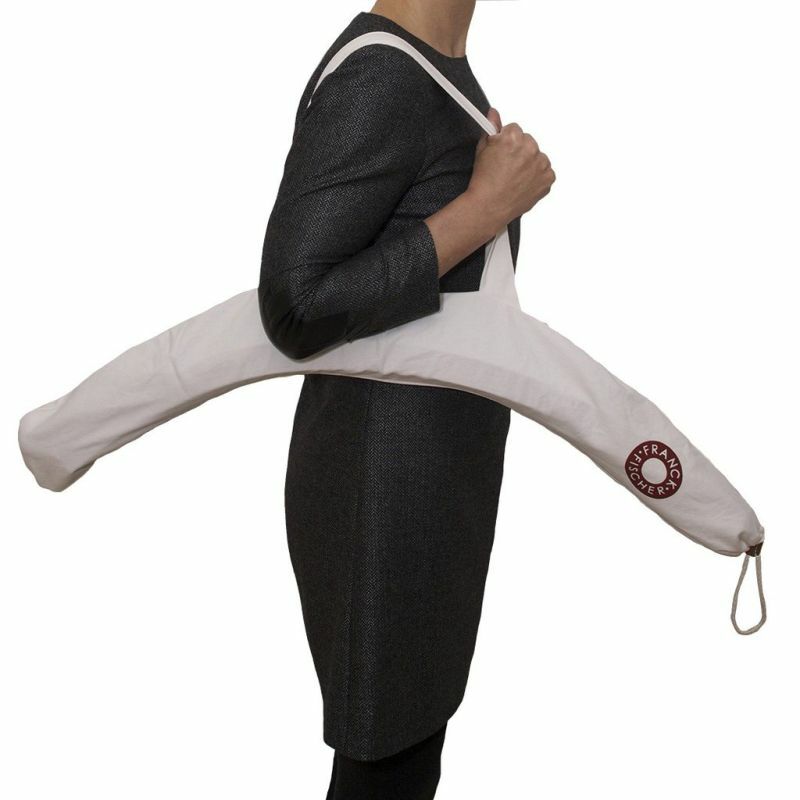 Easy to fold and unfold, and it takes up little space when not in use. 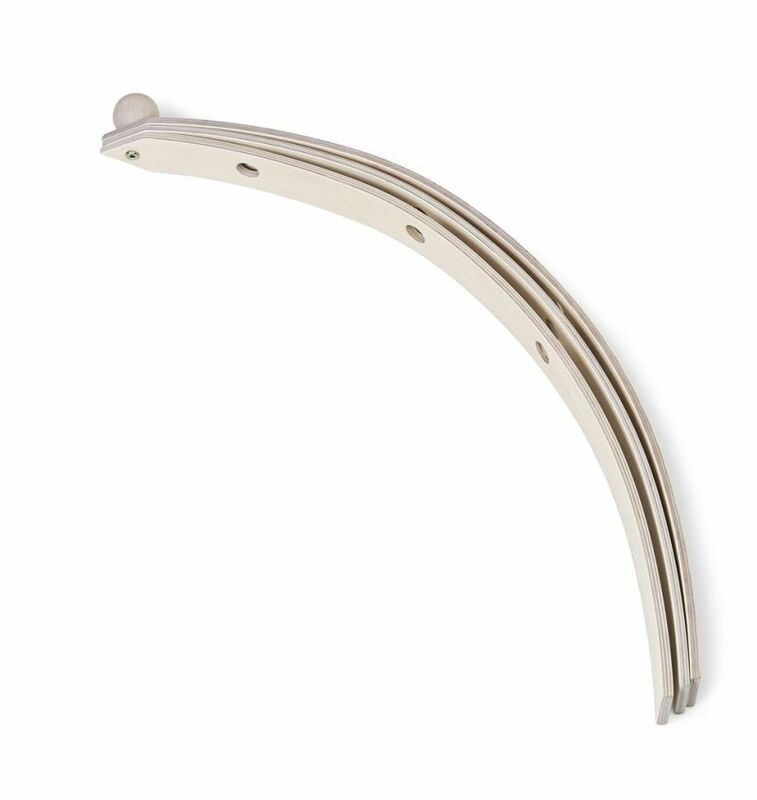 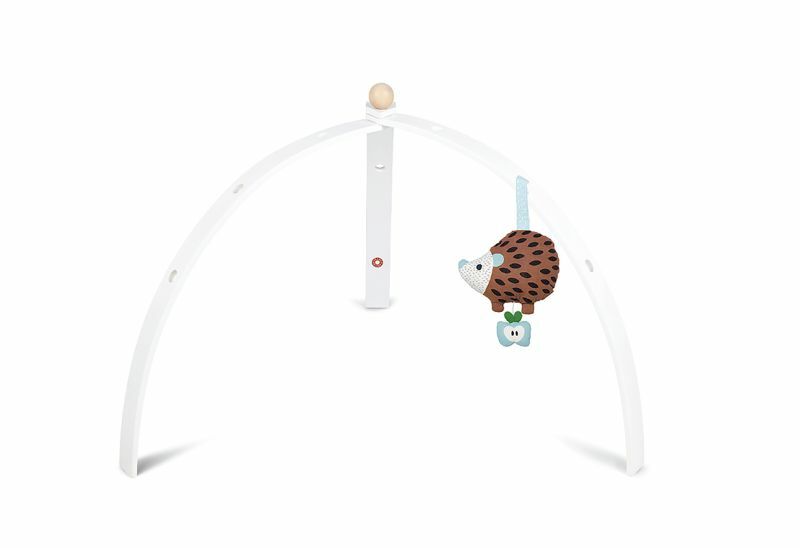 There are holes at different heights of each arc, giving the flexibility to hang different sizes of toys. 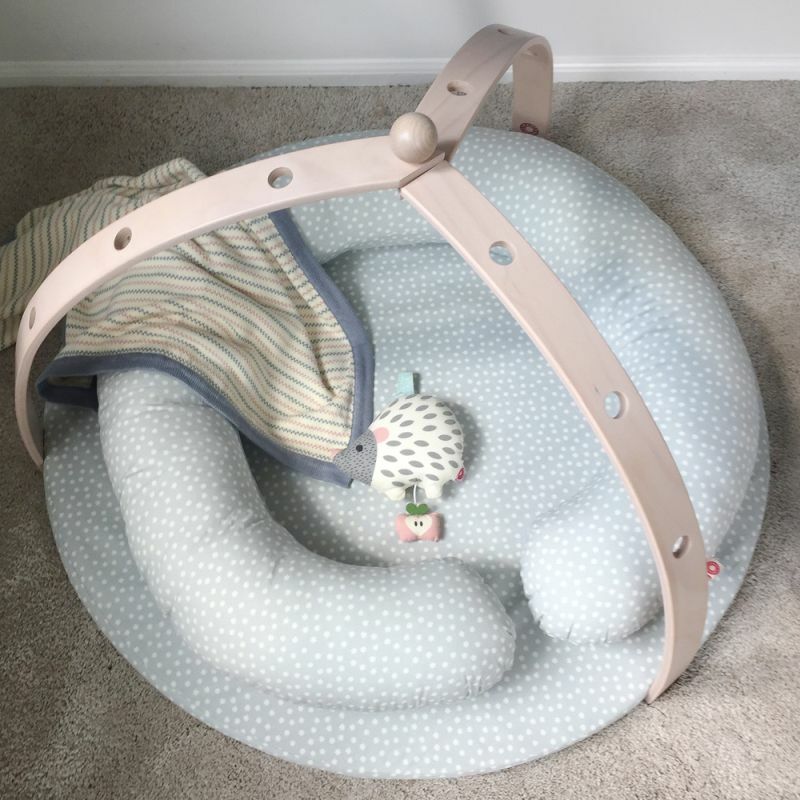 When combined with the additional roundish BabyMat and the donut-like BabyRing, it makes a perfect nook for babies to play in. 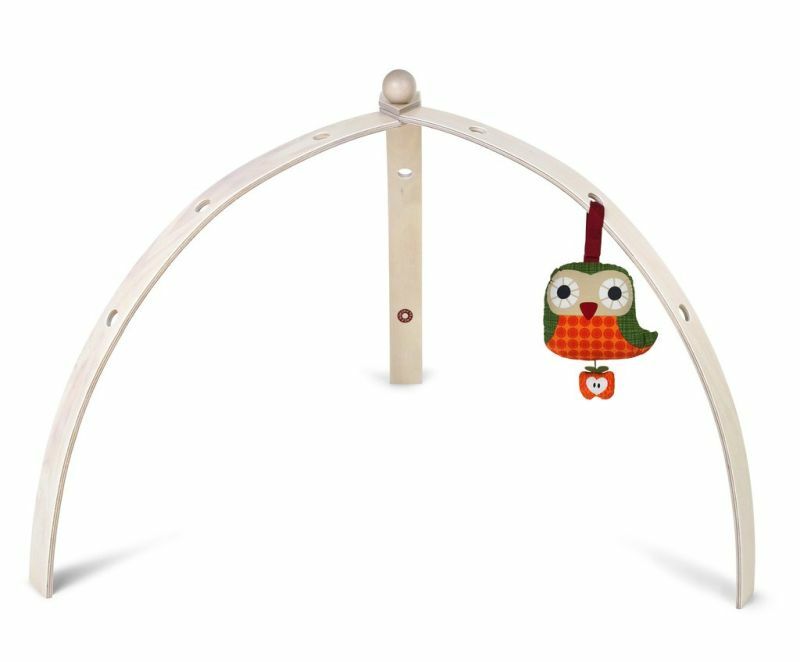 This wooden baby gym does not come with toys, so you need to buy them from Franck & Fischer separately. 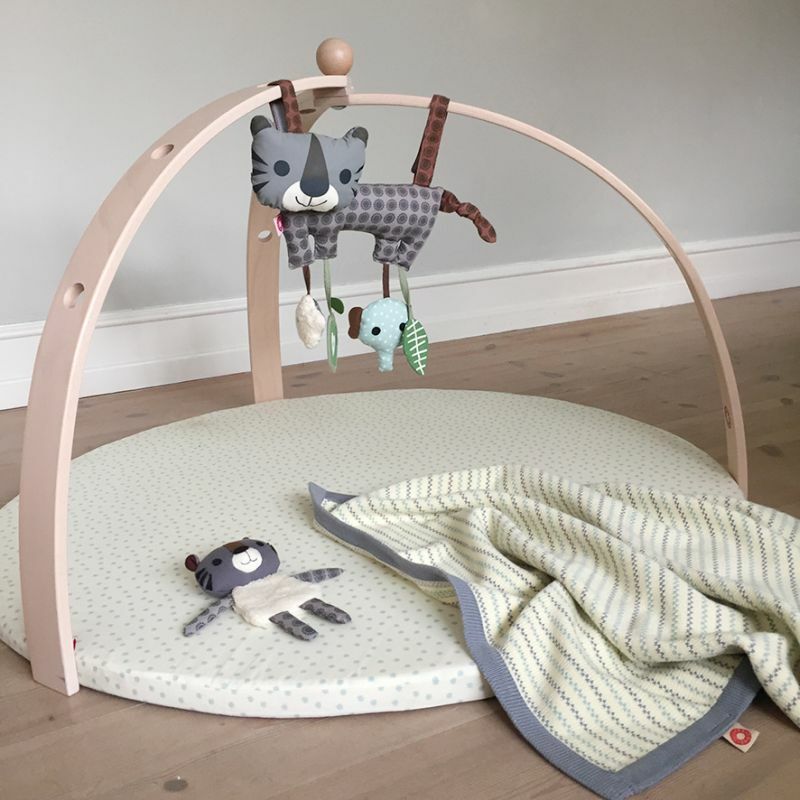 It can even be used with existing baby mats and toys. 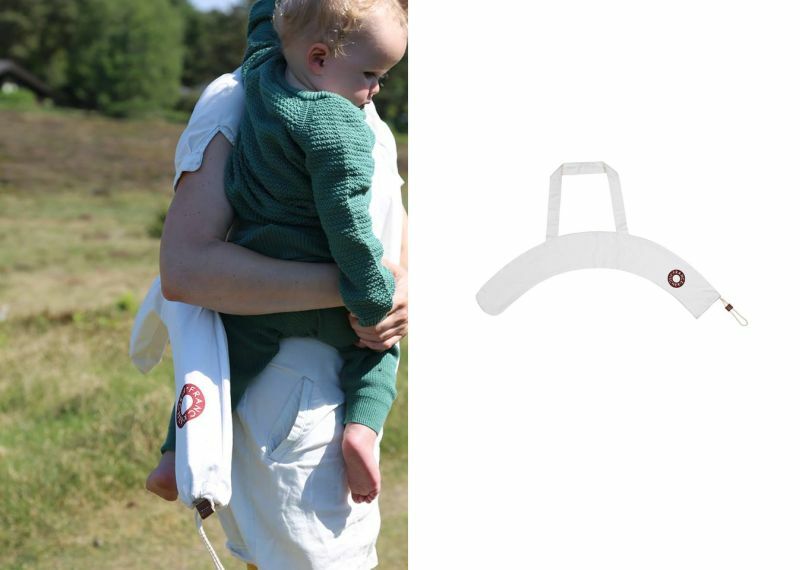 If you wish to surround your baby with fun acccessories, get it for about $64 from the official website.